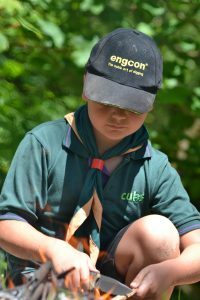 We have a traditional activities on site as you would expect from Foxcove and many other scout campsites to have, and these are included in a brief list below. But you can also take advantage of the many different local attractions that are available, some are free and others will have various costs attached and maybe subject to seasonal availability. We have tried to include links to there websites, where possible to help you. Please let us know if we have missed anything out or links are broken.